In this multimedia exhibit, photographer Lisa Schnellinger takes us with her for an inside view of Afghanistan beyond the war-zone headlines. 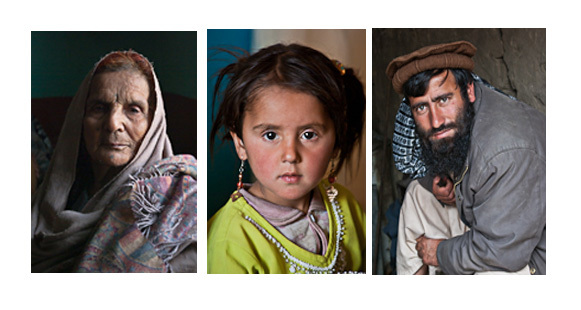 This special series of prints allow us to walk among ordinary Afghans on their own scale. Life-sized portraits on satin and walls of mountain landscapes enhance the luminosity, movement and texture of her photographs. Most of the show’s prints were done by sponsor John Seibel Photography of Dawsonville. The first venue for the show, at Sharptop Arts Association. Lisa and Tom Willard moved to post-Taliban Afghanistan in 2002, lived there until 2005 and continued to work on projects through 2012. They helped to create and sustain Pajhwok, a national Afghan-owned news agency, and supported the rebuilding of a girls’ school. Talks about their experiences are part of the exhibit. 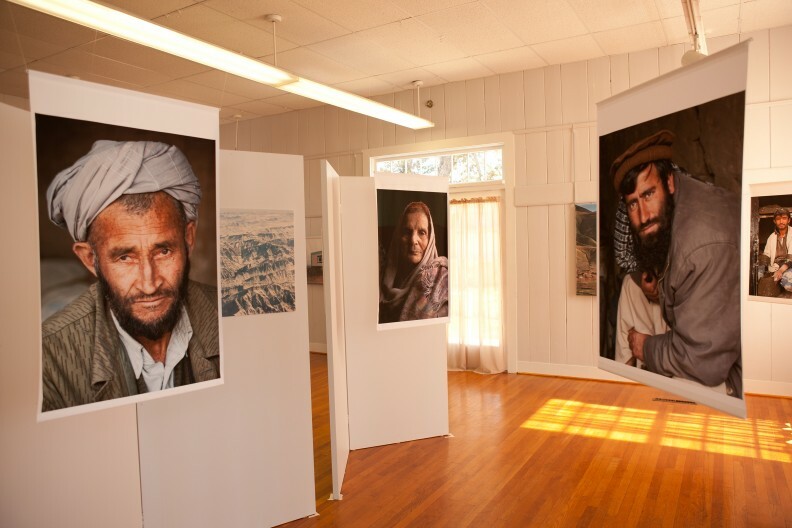 This exhibit grew from Lisa’s desire to give Americans a sense of intimacy with Afghan identity, to better comprehend a country most of us only know through news images. Lisa’s background in journalism makes her acutely aware of distortions in our perception of people and places in the news. With access and insight, Lisa captures the meandering pathways of Afghan life – drawing us in, rather than holding subjects at arm’s length. In a separate audio guide, she talks to the viewer to add her personal observations about each photo. The exhibit’s viewer guide can be seen by clicking here.